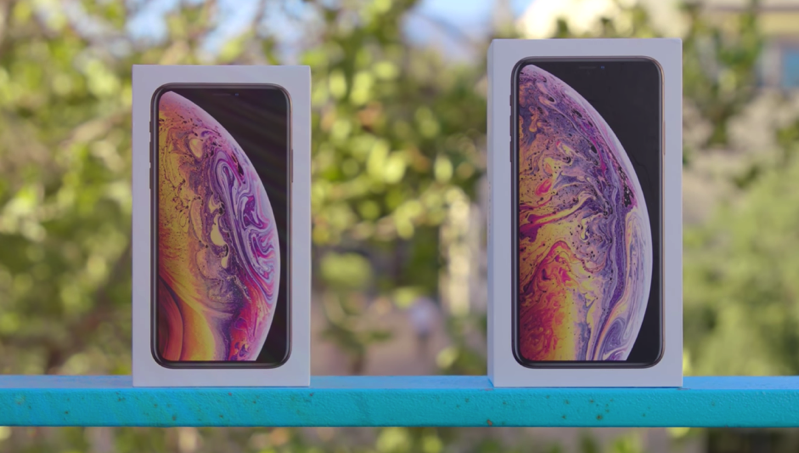 After today’s embargo lifted on iPhone XS and iPhone XS Max reviews, we’re also seeing the first unboxing videos of Apple’s newest smartphones. We’ll update this post as more unboxing videos are available. The kicker in these videos? 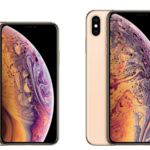 Apple doesn’t include a Lightning to 3.5mm headphone jack anymore. Go buy AirPods already, jeez.